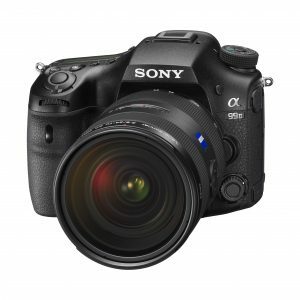 Sony A99 MII, company new flagship DSLR is about to hit shops. Sony however announced, that because of an unexpected demand, first batches will be of limited quantity and most probably won’t cover all pre-orders. Meanwhile, on WEB forums, we can read different opinion about this announcement, including suspicion about faking the “high demand” part, in order to create hype and raise of a real demand. In this short article I would like to share my short Photokina experience with the camera and why I think that Sony doesn’t lie about high demand. Sony A99 Mark II was a bit of a surprise, announced shortly before Photokina 2016. 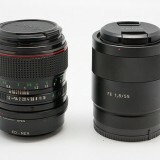 Many have believed that Sony abandoned A mount and will further focus on E mount (mirrorless) system. 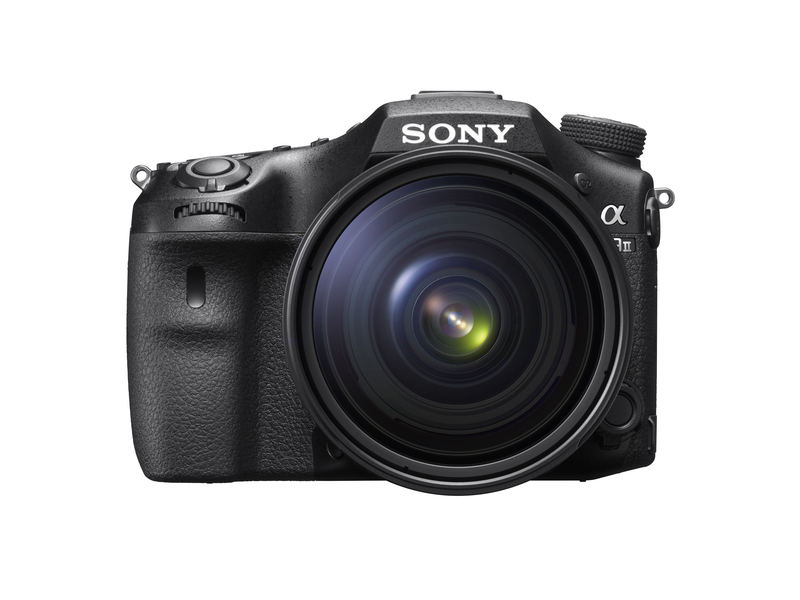 At the first glance, we might say – well it’s just another DSLR with extended features for advanced amateurs or enthusiasts. 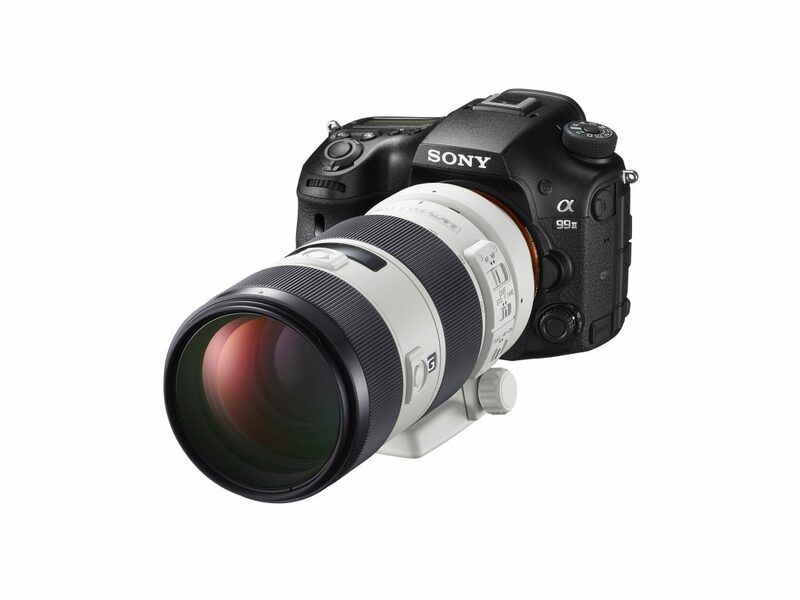 It shouldn’t take long however to realize, how far we are from truth… Sony A99 MII, based on above listed specifications, is penetrating several market segments at once. It is certainly overkill for amateurs, but it combine features that are of most importance to different type of professional photographers. 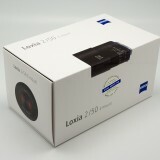 With its sensor of high resolution, great SNR, high dynamic range, weather protection built and in body stabilized sensor technology, it should be very interesting proposition for landscape photographers. With state of the art auto focus system, using two PDAF reading areas with 79 cross AF dedicated sensors and 399 points at focal plane (on image sensor), on paper it sounds like unbeatable specification for both – speed and accuracy. Add to that blasting 12 f/s with continuous AF tracking (with some limitations though) or improved EVF algorithm which further reduces image displaying lag and we have a real speed demon. 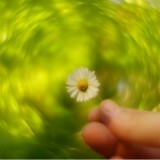 This should intrigue all sort of action photographers, such as sport, wildlife or BIF. 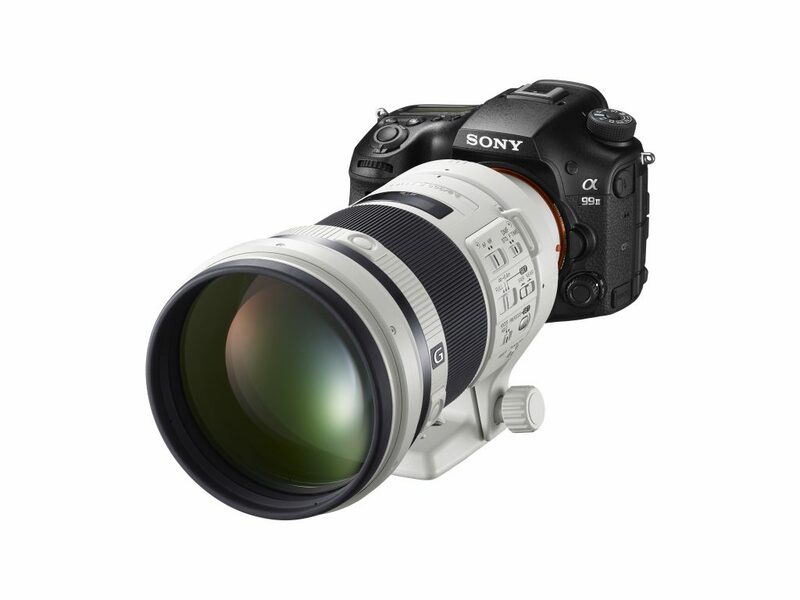 In camera recording of 4K video with full pixel read out (no need for interpolation), presence of XAVC S format, quick and slow shooting modes from 1 up to 120 f/s, compact size (for DSLR) and a number of additional features designed for a professional movie production work-flow, Sony A99 Mark II is very attractive for video producers. In other words Sony designed camera, that packed with latest technologies is challenging compaction across the board – Canon 5 Mark IV, 5Dr, 1Dx II and Nikon D810 and D5. 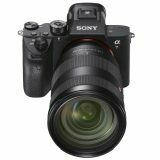 In the small countries like I am living in, photographers usually have to cover several genres in order to get paid for living and camera like Sony A99 MII is therefore very attractive proposition. Reaffirming – sounds a bit as reinventing, reviving, getting back to the roots. 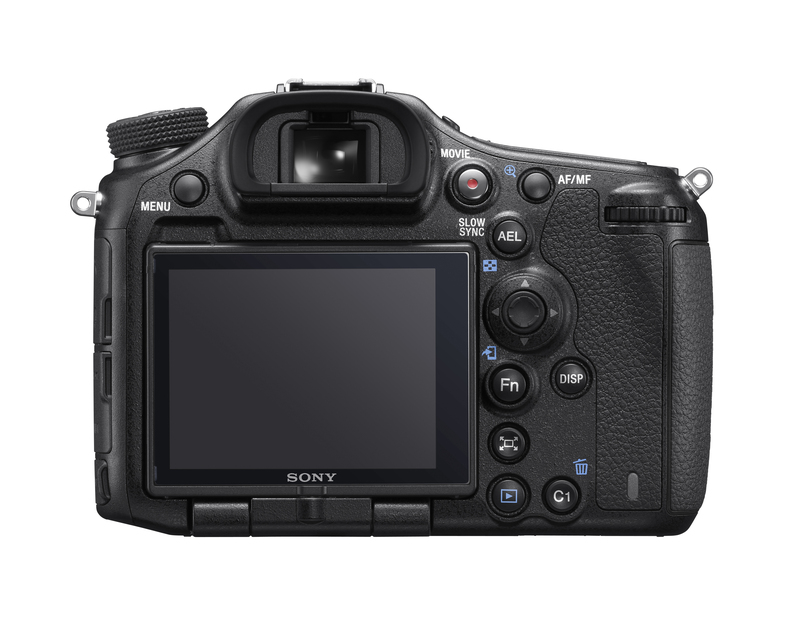 Sony says – A mount ain’t dead, we will keep working on it… That’s good news for still quite some A mount users. All of those (fascinating) specifications would be just words on paper, if in practice camera doesn’t perform as expected. In the past, many pro photographers had negative comments about Sony interface and menu navigation, ergonomics and weather protection. 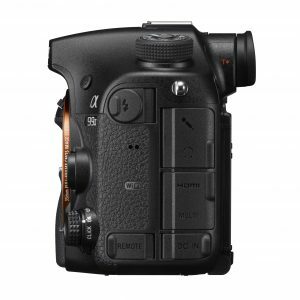 Sony A99 Mark II introduces new interface with more logical and photographers friendly menu layout. Weather sealing while still not 100% guaranteed is also improved in comparison to the former model. 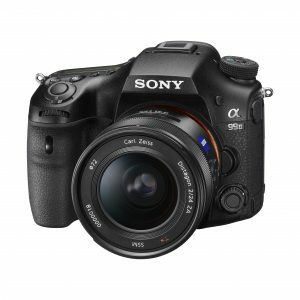 I had a chance to make a short interview with Ben Pilling, Sony Europe’s digital imaging expert, about new camera. 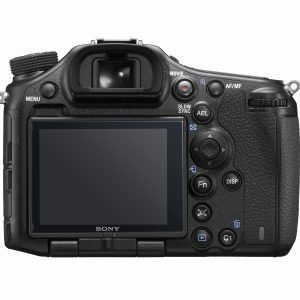 VBL: What is in your opinion main difference between Sony A7r MII and A99 MII from an user point of view? 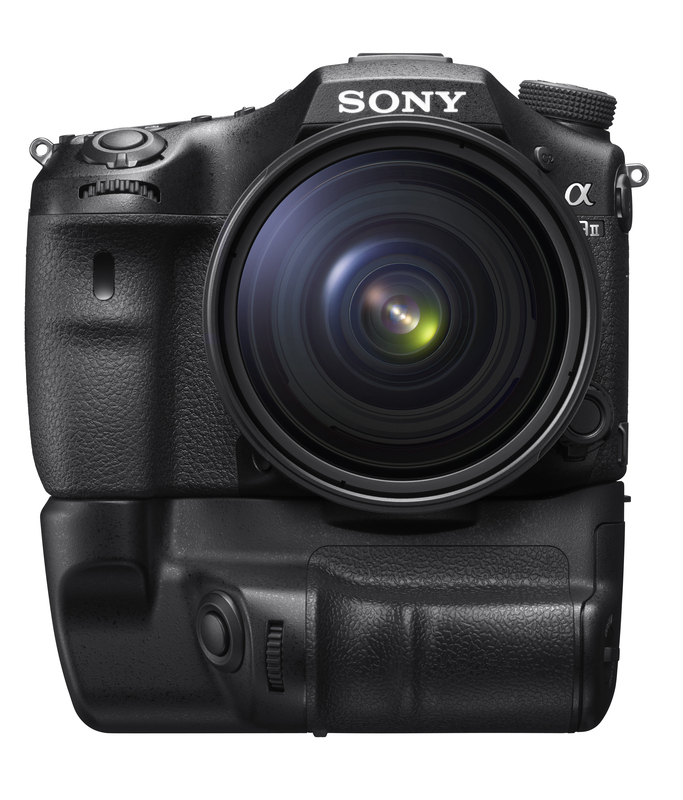 BEN: Sony A7R MII is a mirrorless system and obvious advantage of that system is size and weight. It is smaller, it is lighter and more portable. The additional thing you could say is that it is more adaptable. 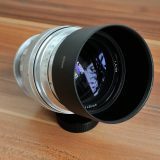 We don’t guarantee any third party compatibility (you know what I mean by that) but there are lenses that can be potentially adapted for our (E-mount) cameras, so we see Sony A7R MII as a still photographers and videographers with third party lenses and adapters. This is an area where Sony is doing exceptionally well within ILC cameras and mirrorless systems. So the Sony A7rII is smaller, is lighter is more adaptable to certain point. 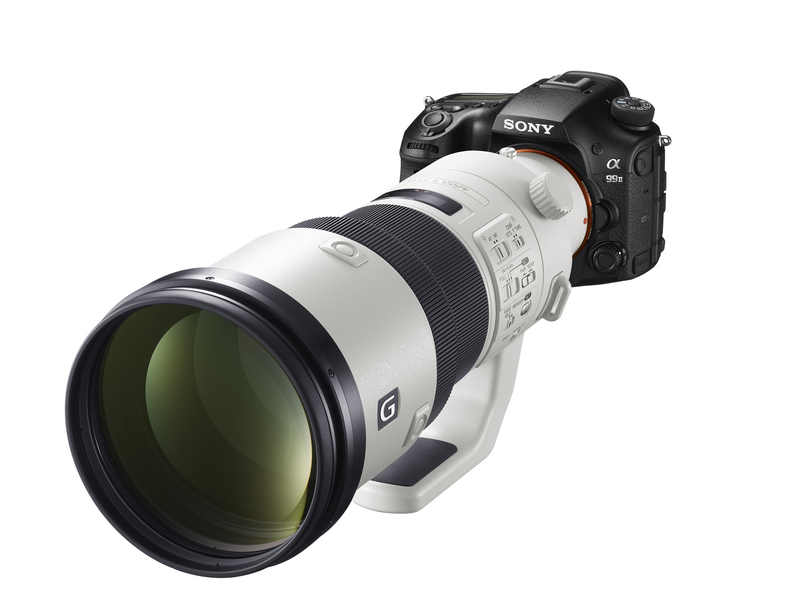 New Sony A99 MII uses the same processor, but it has new front end LSI, processing unit that is helping image processor. 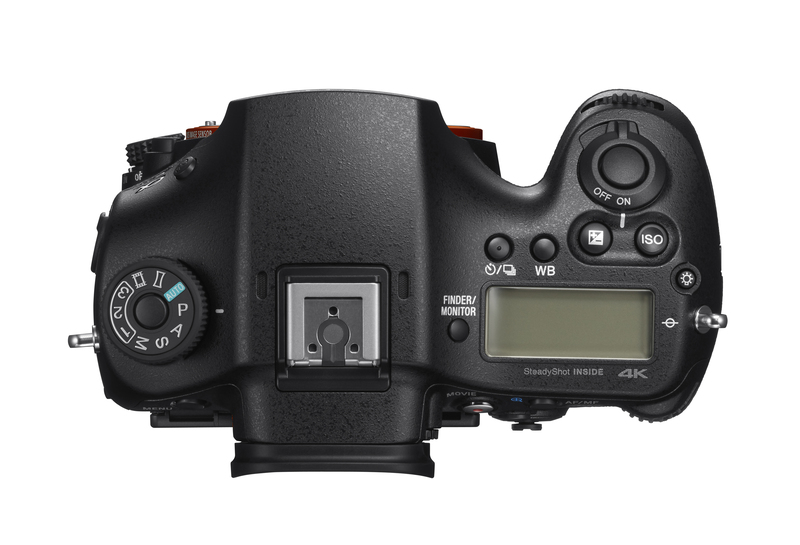 Comparing to A7R MII, A99 MII key difference is AF and frames per second. A99 can run up to 12 f/s with A7r MII limited to 5 f/s. A99 MII features what we are marketing as 4D AF system, but internally we were giving ourselves challenge to make AF system that is going to be wide, is going to be quick, but it also is going to predict subject movements very well. 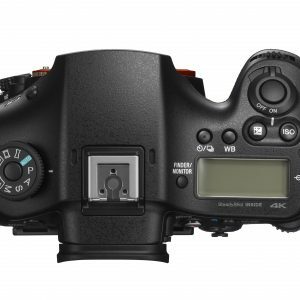 While Sony A7R MII has some really good feedback for its AF system, we actually don’t market it as 4D system, because it doesn’t have dedicated AF module with separate AF sensors. VBL: How’s about accuracy of AF, as we know, A99M II doesn’t have contrast detection AF, like A7R MII and contrast detection is known for its high accuracy? 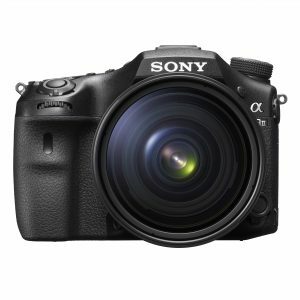 BEN: That’s true, contrast detection is good for accuracy, but Sony A99 MII uses same 399 points on the image sensor and dedicated 79 sensors in AF module and wherever those sensors interacts together, they become cross sensitive points that are improving AF accuracy. 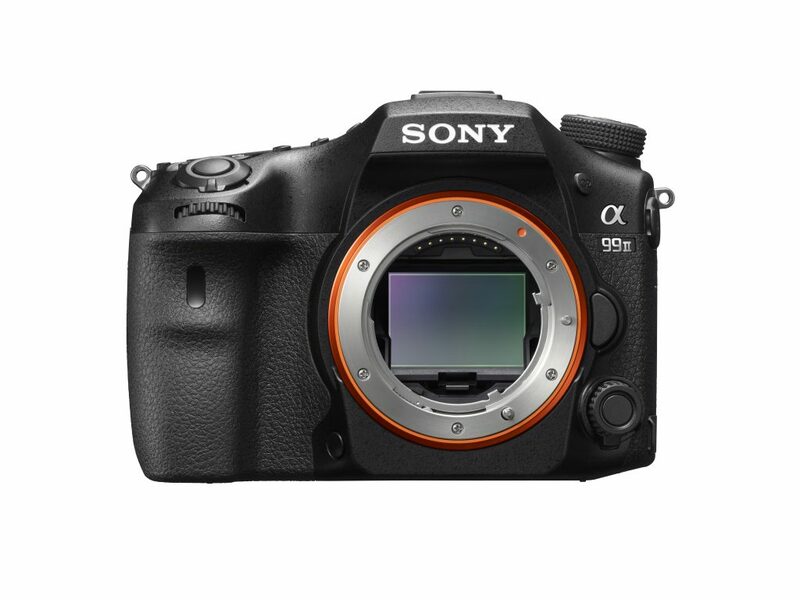 A7rMII might have advantage of contrast detection accuracy but Sony A99 Mark II won’t stay much behind and will bring faster AF with better tracking capabilities. VBL: How’s about weather sealing, are there differences between two cameras in the level of protection? BEN: They are very comparable, we have seals against dust and moisture, but we don’t guarantee anything by that. IF you jump with it in the swimming pool you are on your own. It just means that every button, every inputs and outputs we isolated by putting rubber rings and gaskets around, helping to keep moisture and dust out. It’s similar like magnesium body skeleton which can’t guarantee you that you can drop camera from few meters on the concrete and have it still working, but in my experience I dropped camera from a meter or so and magnesium body did help. So there is no guarantee, but it is there to help you to keep dust and moisture out. In conclusion, getting back to your original question, both cameras are targeting different users, this is why we believe that they will complement each other rather than compete. Both have exactly same sensor, but while Sony A7R MII is about compactness and adaptability, A99 MII is all about speed. 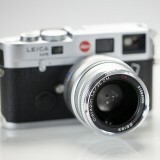 It is only camera that is capable of 12 f/s at 42 MPX resolution. 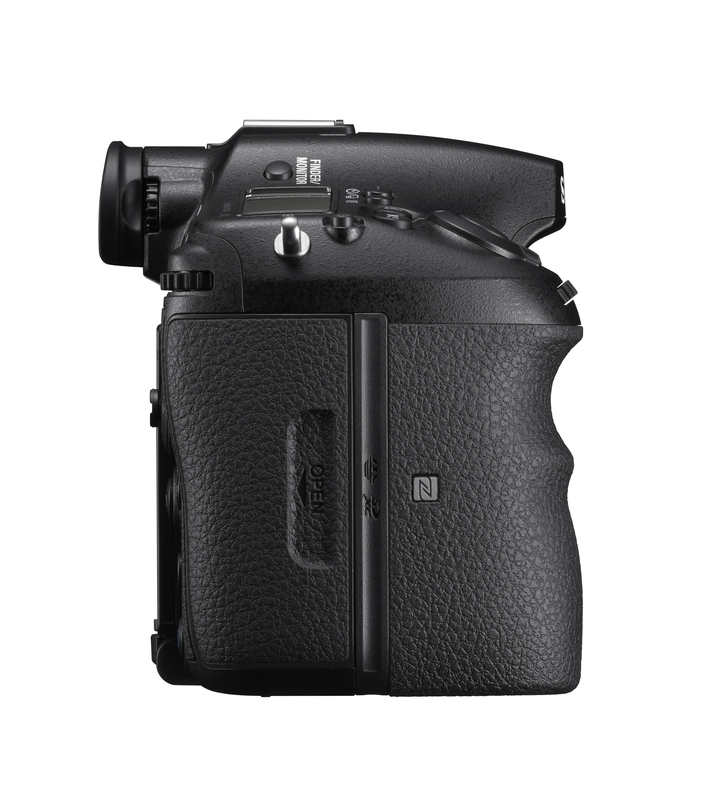 There are also photographers who prefer this type of camera with larger grip, more substantial feel, more control buttons, joystick etc. 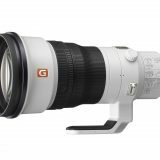 This camera is really great for action photographers, it’s all about speed and accuracy and if you mount bigger tele-lenses such as Sony 500/4 i.e., you might find useful somewhat bigger body at the end. To summarize what Ben said and what I could read between the lines, we have a camera that is combining very high resolution with a speed. 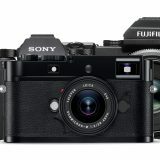 Weather sealing might remain the only weaker point of Sony cameras, but there is lot of cautiousness in the proclamations and it shouldn’t be much worse (if at all) than comparative bodies. Ergonomics are very nice, camera is smaller then its predecessor and fits my hand almost perfectly (I have rather small hands though). Joystick is a little bit less responsive than I am used to (or maybe there is less of tactile feedback if you know what I mean), but it works perfectly. MENU seams better and more logically organized. Problem is that as cameras are becoming more and more sophisticated, there is so many options that you should set-up and they interact in different ways. Sometimes you can’t engage something, because something else was set and that can’t be changed unless you change something else again. 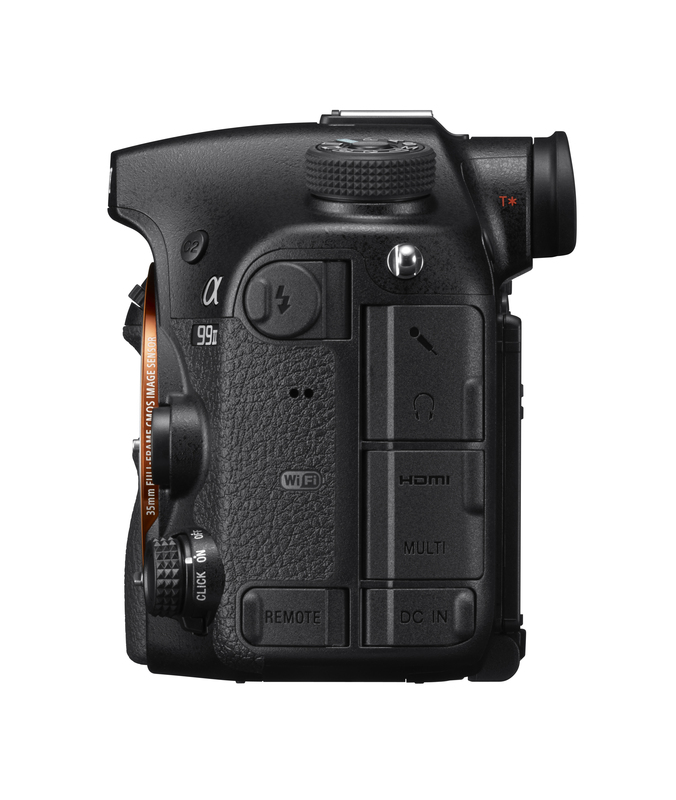 There are lot of customizable buttons and I am sure that it is possible to tail camera for personnel use, but don’t expect that you won’t need to read user instructions. AF seems really, really fast and as far as I was able to check on the camera display, it is accurate, but, you’ll need to master settings to get most out of it. At 12 f/s I got solid results (with constantly moving subject) but on 8 f/s, over 70% of my shots were in focus and the rest was slightly blurred rather because of user mistakes. 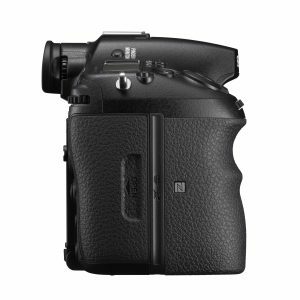 EVF looks great, I honestly don’t feel any lag, it is bright and vivid. 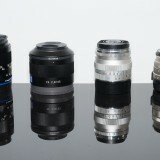 If you are coming from OVF, you still might need some time to get used, but once you do, you can enjoy all nice benefits of EVF, including exposure simulation and zoom magnification for more accurate manual focusing. All that makes me believe that this camera is extremely versatile tool for rather advanced enthusiasts but also for professionals. For the first time, I feel that Sony stands right there, next to Canon and Nikon pro offers, with the body that is as fast and responsive as their flagships. I will probably replace with it my Canon 1Dx, but the problem are my big white lenses which I simply don’t want to sell, since some of them doesn’t have comparable alternative under Sony badge (200/2 and 400/2.8 II) This still can be a reason to stick with traditional pro brands, as well as pro service for more countries around the world. Transition for pro photographers is always complicated. It’s not just about bodies, but everything that comes around – lenses, flash systems, grips, battery packs etc. 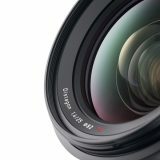 For those who are entering pro photography and are considering new system, please take Sony A9 MII very seriously. In fact, you will hardly get better value for money in this category. Previous story Laowa 12mm f/2.8 and Laowa 15mm f/2 – 2 UWA lenses from Venus optics with close to zero distortion!